Porsche Canada will open its first national parts distribution centre by the end of 2019, the luxury automaker said Friday. The 100,000-square-foot (9,290-square-metre) building will be based in the Greater Toronto Area and serve Porsche’s 19 dealerships coast to coast. An exact location in the Toronto region will be announced later, the automaker said in a statement. It did not say how much the new facility will cost. 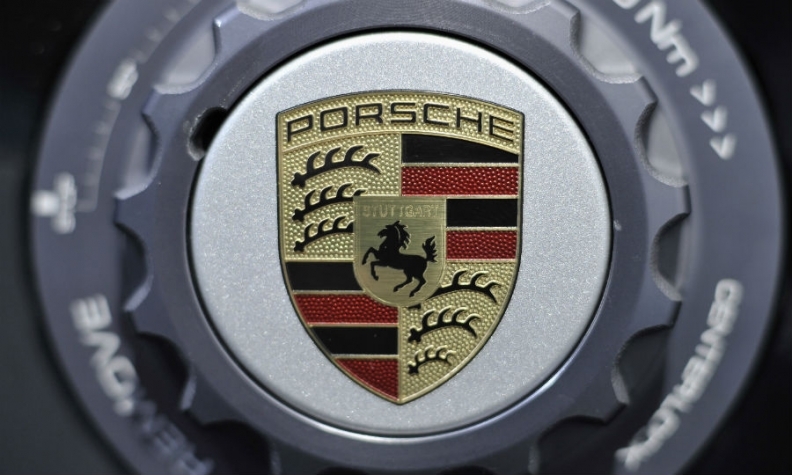 The Toronto-area location “will offer optimized transit times” to its dealers, Porsche said. Porsche sales have been booming in Canada. It sold an unprecedented 8,249 vehicles in 2017, up 17 per cent over the previous year. Sales were up 5.3 per cent to 657 vehicles through the first quarter of 2018. Last year, Porsche Canada relocated its corporate headquarters to a new facility in Toronto, between two major arteries that serve the Greater Toronto Area. The new location is at the northeast corner of highways 401 and 404. Since 2009, the automaker’s Canadian head office had been located in the neighbouring city of Mississauga. The new location also houses Porsche’s first training centre in Canada, with two work bays, for Porsche Centre personnel nationwide.